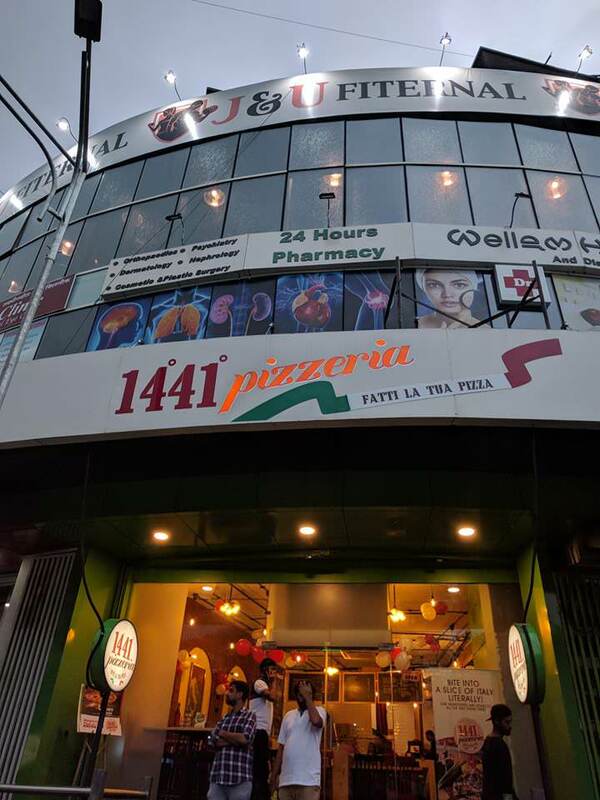 #PizzaLovers Get Margherita Pizzas at flat Rs.49/- at 1441 Pizzeria tomorrow to celebrate the glorious 129 years of World Margherita Day. The offer is available at all outlets of 1441 Pizzeria on 11th June & valid only for Dine-in & takeaway. 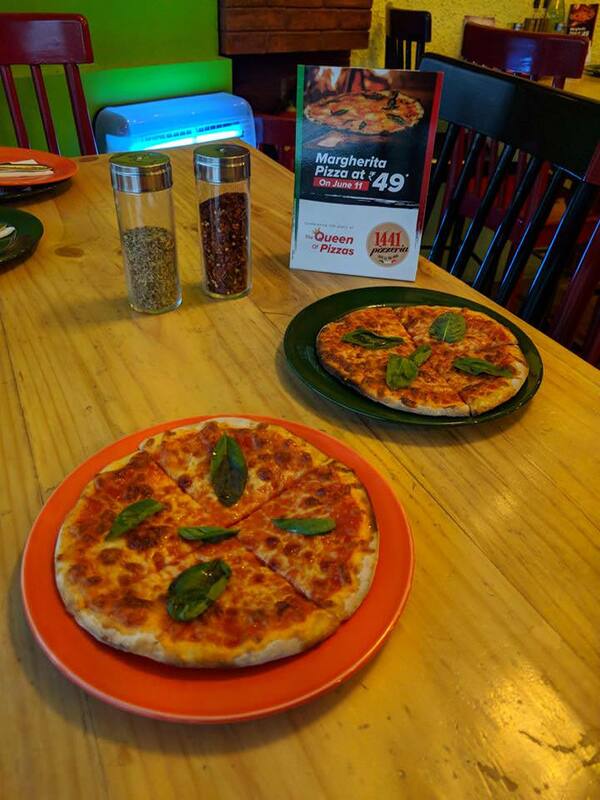 Tag your friends who love Margherita Pizzas. I am at Andheri store and their is a long queue here waiting to get the Pizza. Was never expecting this. Nice. What time it is open?